Positive events with blockchain technology are all over the news. Different breakthroughs in this technology continue to provide excellent news to all investors. Blockchain technology leaves a huge impact not just in the financial sector, but to our simple lives too. It continues to offer an optimistic view for all companies and different industries. Although there were concerns regarding blockchain’s security aspects, these issues, however, did not hamper its positive use and significance. 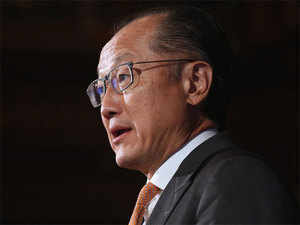 In recent news, the president of the World Bank gave his thoughts on the undying good reputation blockchain and on why it impacts our lives.